This scholarship is available to students in the Music, Theater and Art Departments. 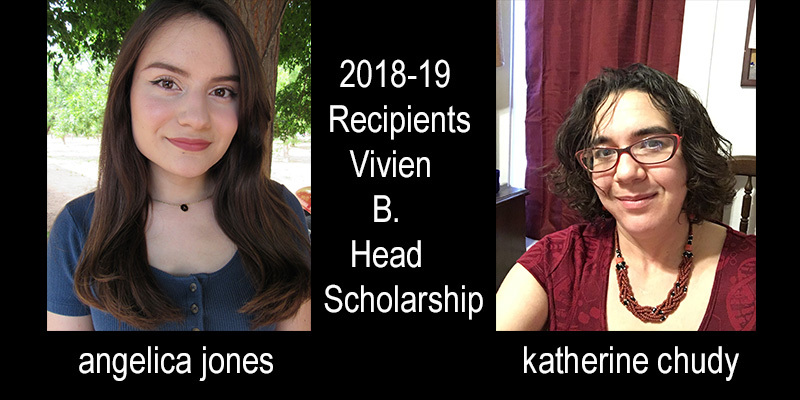 This year the Department of Art is proud to announce two of our students, Katherine Chudy, a third year graduate student and Angelica Jones, an undergraduate student, have been awarded just over $4,700 each for the upcoming academic year. To apply for the scholarship, the student has to write an essay on “Free Enterprise” , ask for letters of recommendation and fill out an application. Congratulations Kat and Angelica!